Discussion in 'Official Empire Guides' started by Krysyy, Sep 29, 2015. How do I get my own Referral Banner/Link? Go to the My Empire tab and click it. Then click scroll down and find your referral banner link. So how do I get my referral banners noticed? Places like the minecraft forum are amazing places to start, but you can get the word out anywhere. 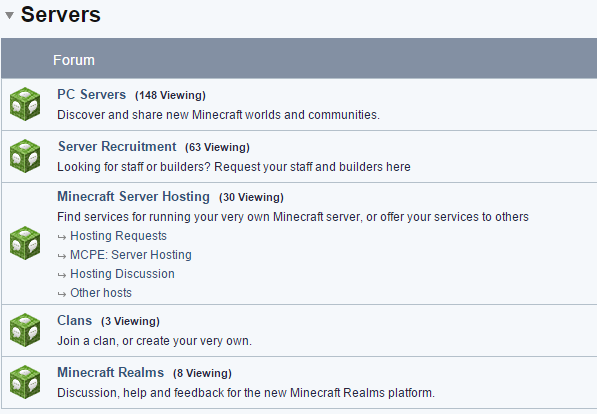 Every day, there are Minecraft players that are looking for a new server to call home. By telling them about Empire Minecraft, you not only help grow the Empire, but you are also helping to shape our community and the players that make it amazing. But it doesn’t stop there! 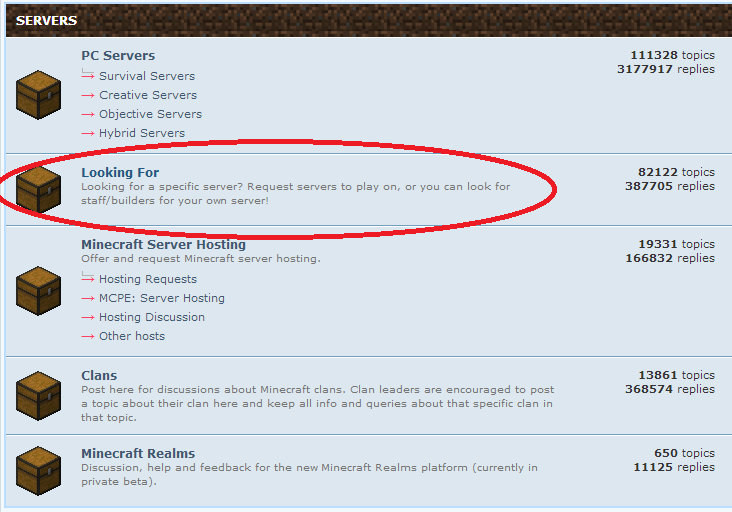 Use the referral banner as your signature on any forums that you frequent, minecraft related or not. The best way for the Empire to be amazing is for us to be a community, both on and off the Empire. The ‘looking for’ section is not the only place to be seen. Be active! Post on threads about funny things as you would on our forums or awesome features, videos, etc that you find. A single post with the referral banner in your signature is seen by everyone who views that thread. Imagine the influence that a larger amount of posts could make. Of course with this campaign, there are Prizes. As you have already noticed, there are Referral Blocks of Clickyness up for grabs each month as a thank you to those that bring the most players to the Empire site through their Referral Banner/Link. In addition, Supporter Vouchers are given to the players with the highest referral total. These amazing players are posting on forums, telling their friends, and helping to grow the Empire, one player at a time. In addition, there is a bonus of 20,000 rupees for every 5 players that join the Empire as a result of your referral banner/link. **Note: Only accounts from different IP's than your own will count towards this total goal. This is to limit people that try to cheat the system. Let’s grow the Empire together! MistyLou, Bayymaxx, PenguinDJ and 10 others like this. I've been waiting for this for a looooong time. I'm glad to see a guide for it. First picture looks a bit old. I load the main page: 0 views. I load the thread: 3 posts already. Welp, time to write/update my old one. Wait, nevermind. I thought it was a contest too write a guide. Now expect referrals rise up to twice as much. Thanks for the guide! Nice to see this up again, referrals have been dying down a bit lately, I still try to keep on my toes on other forums from time to time but most of my time is spent on here! The referral link/banner that you use automatically sends data to our google analytics about where the traffic to the site/game came from. So yes, you are automatically entered when someone clicks your banner or uses your referral link. You post in the PC Servers section. Ok so I have my link, but how do I "upload" them to minecraftforums and other websites so the refferal will be notice when I post/reply?